For lots of people around the world winter vacation mostly means skiing. 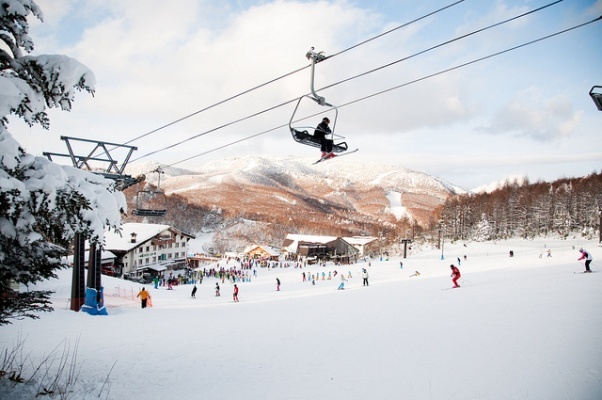 The interesting place to go for it might be the hometown of Winter Olympics 1998, Nagano. The ski resorts are still on the perfect level there and even professionals can’t find any flaws. But what makes this place even better is the traditional Japanee hot springs. What could be more perfect after the exciting skiing time? For those who like to mix active rest with cultural enrichment there are beautiful Buddhist temples. The Zenko-ji, built over 1000 years ago, one is considered the third biggest wooden temple in Japan! The Togakushi Minzoku-kan folklore museum with its wonderful ninjas exhibition is also impossible to miss.